Please note the bar may close earlier. 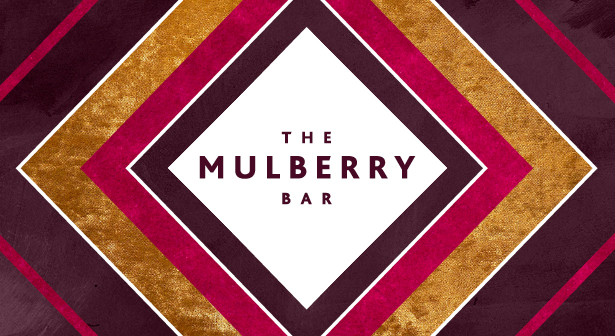 The Mulberry Bar: Tucked behind glass doors in the main resort’s exquisite lobby, our stunning new bar is the perfect venue to soak up luxurious surroundings. Sip on champagne or indulge in creative cocktails, shaken and stirred by our team of mixology experts. Whether you want to enjoy the atmosphere at the bar or head outdoors to our terrace with cosy fire pit tables, this is the perfect place to relax with your favourite people. 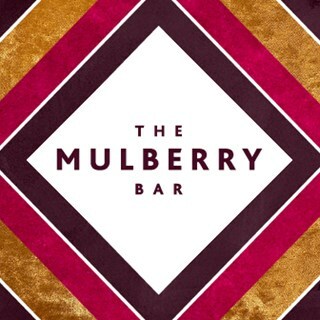 The Mulberry Bar is a good excuse to dress up, although no shorts, vests, flip flops, torn jeans, trainers (white or coloured football or rugby shirts). Formal footwear is required. I booked for high tea 2 months in advance with the instructions that one person had a food intolerance and gave the details and called to remind of this the day before the booking but unfortunately a scone was not prepared and the person had to go without and no alternative was offered, also no refill of tea or coffee was offered. I’ve had high tea in the celtic manor previously but this was a dissapointment.